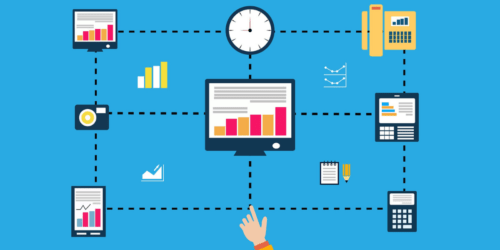 Tips, tools, and information about all things IT and business. Whether you’re just starting your company, want to update your business’ IT, or think you’re perfect already, we’ve got some helpful tips for you! Here we’ll cover everything you need to know about technology for your business and our recommendations for staying secure, productive, and successful. These days, you’re expected to be connected 24/7. Now an issue with your computer, email, or network can have an exponential impact on your business. Time is our most valuable resource – and it’s too precious to allow your businesses to operate in a reactive mode. Fixing problems after they’ve caused downtime simply isn’t good enough nowadays. We realized it was time to adapt. Our clients needed and expected more. So, we decided to take a more logical approach to IT support. Here you’ll learn all you could ever want to know about managed IT service, and why it’s the best choice for a modern business. A buyer persona is an in-depth description of your ideal customer. It outlines everything from their age and income to their fears and aspirations. Creating personas for each type of customer you want to reach will give you a huge understanding of them, how to speak in their language, and how to best address their needs. 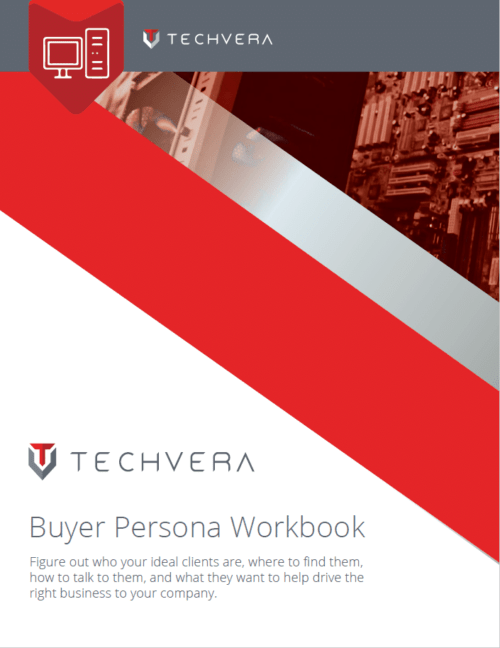 Use our fillable workbook to easily create personas for your ideal customers and quickly improve your company’s sales effectiveness. Small- to medium-sized businesses generally don’t have the resources to fully support all their IT infrastructure needs. Even if your business has one or several in-house IT technicians on payroll, they are often so bogged down by routine daily tasks that their talent is wasted. These employees aren’t adding nearly as much value to your business as they should be. In this e-guide, we will explain how a hybrid approach that utilizes outsourced managed services, the cloud, and internal IT support can truly be the best of all worlds for your business. These days, you’re expected to be connected 24/7. Now an issue with your computer, email, or network can have an exponential impact on your business. Fixing problems after they have caused downtime simply isn’t good enough. Learn how organizations are harnessing the power of new technology to change the way they do business. 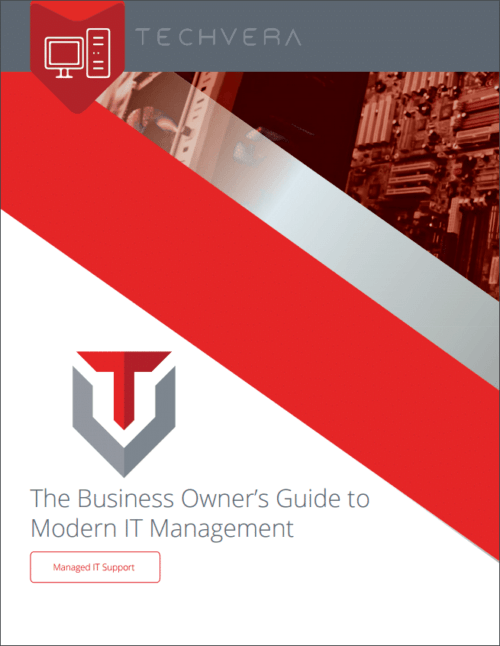 Includes our bonus eBook that will help you plan and execute the most effective IT budget for your company. Security threats come in many forms – malware, ransomware, phishing, denial of service, Trojans, and more. In this eBook, we’ll cover the different types of attacks you are most likely to face and how you can prevent them hurting your business – or recover after an incident. There is no such thing as too much security when it comes to your computer (and any electronic devices!). Most people use their electronics for sensitive activities like banking, paying bills, shopping, and emailing – making you enter and transmit personal and financial information constantly. 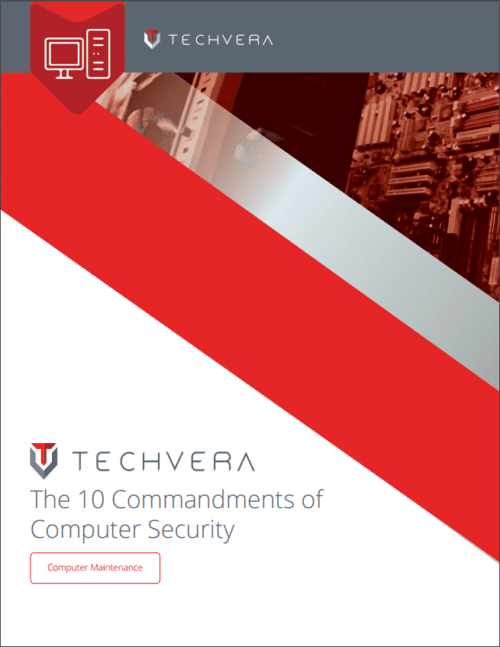 Observe our 10 commandments of computer security now before your security issues grow to Biblical proportions.